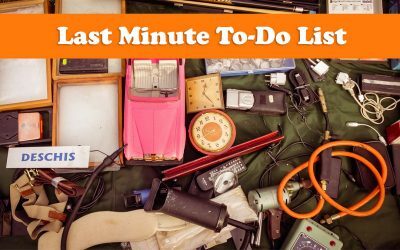 What are the last-minute task items you need to remember? Find a helpful handy list here. When your garage sale closes on Saturday, you’ll need to figure out what to do with the stuff that didn’t sell. Don’t throw it away! There are many great options that don’t add to the landfill. Take a look at this list, and choose the one that works for you. The best garage sale layout will help your sale feel organized and well thought-out. That kind of attention to detail will help shoppers realize that your merchandise has been equally well-cared-for. That means more sales and more $$. It doesn’t matter how organized your sale is, or how well-written your description—if you overprice your stuff, you won’t sell squat. Here’s how to price so your merch flies off the shelves. Er, tables. On citywide sales weekend, you’re competing with many other sales for customers’ attention. Shoppers have one way to know if your sale is one they want to stop at. That’s why your sale description in the Master List is so important. 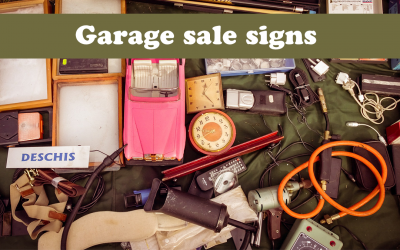 Here’s what you need to know about garage sale signs in North Liberty for the citywide garage sales. Not sure when to have your garage sale open? I analyzed last year’s list to find the peak hours on each day of citywide weekend. These are the best times to get large volumes of shoppers at your sale. More shoppers = more $$$. Prepping for your sale is the most underestimated part of the work involved in a successful sale. Prepare well now and your sale will run more smoothly. And you know what that means: more moolah. 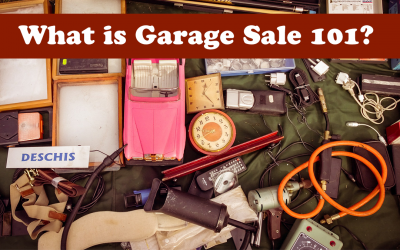 In the last four years, I’ve heard one piece of feedback repeated by shoppers at North Liberty’s sales: “I wish more people knew how to have a good garage sale.” In this section of the site, we’re bringing together all the good advice on how to have a stellar sale. Follow them, and you’ll sell more (and make more money! ).